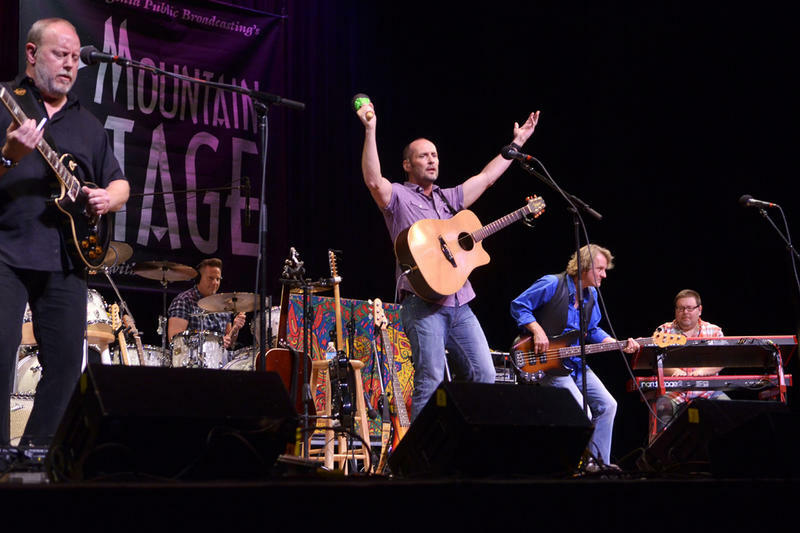 Celebrating its 30th season in 2013, Mountain Stage w/ Larry Groce guarantees listeners the best seats in the house for new performers and established artists. It's a two-hour weekly exploration of the exciting and spontaneous sound of live performance, offering intelligent, contemporary music of various roots and styles. 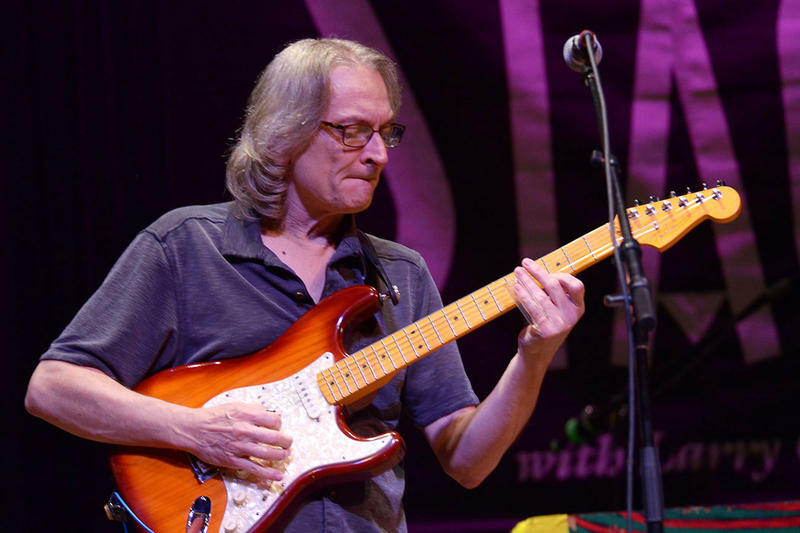 Hosted by Larry Groce, the show emanates from the Mountain State of West Virginia, with stops in other regions becoming more frequent. 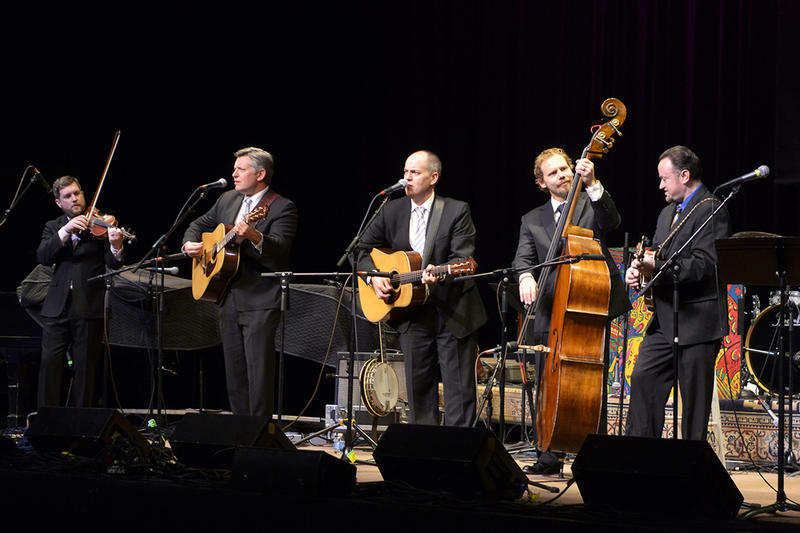 With Mountain Stage, listeners are treated to the performers and the place. 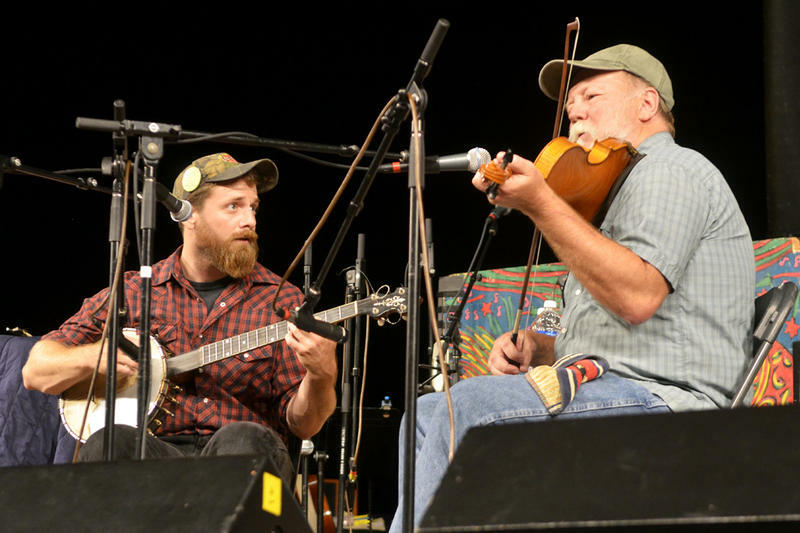 Produced by WV Public Broadcasting, this award-winning show is the longest-running program of its kind. Well over 1,200 artists have appeared on the Stage since it premiered in 1983. 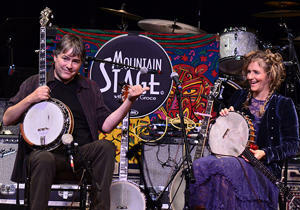 First Family of the Banjo Bela Fleck and Abigail Washburn return to Mountain Stage this week, with songs from the first album they've recorded together as a duo. "Allen Toussaint was the most genteel person ever to perform on Mountain Stage. The first time he came, he brought his daughter with him. She was a university student at the time and was just as polite, soft spoken and friendly as he was. As Don Henley's long-time writing partner, JD Souther has had his hands in some of the most memorable pop songs of all time, including "The New Kid in Town" and "Best of My Love." But here Souther teams up with Mountain Stage favorite Nellie McKay to cover another legendary songwriter: Cole Porter's standard "Every Time We Say Goodbye." 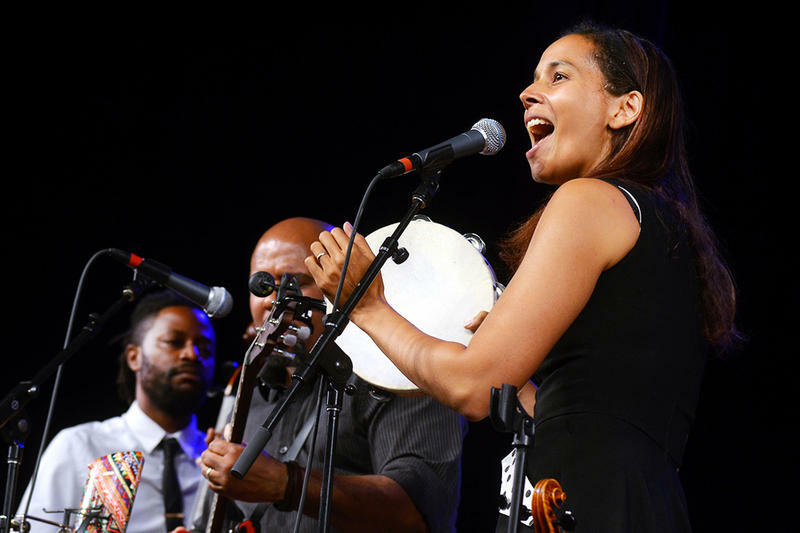 Best known as the powerful lead singer of Grammy winning African American stringband The Carolina Chocolate Drops, Rhiannon Giddens plays songs from her T-Bone Burnett-produced solo debut on this week's broadcast of Mountain Stage. Here she performs "Black is the Color," from her album Tomorrow is My Turn. 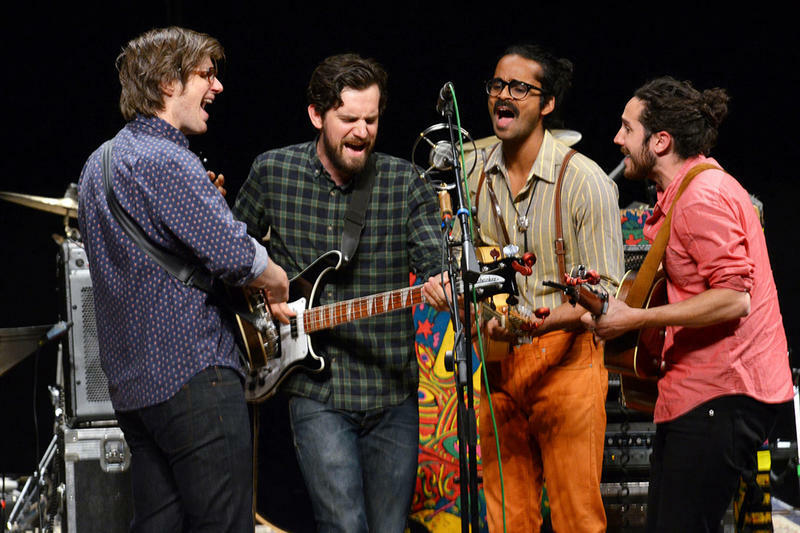 Lead by songwriter and guitarist Taylor Goldsmith, California rock band Dawes make their 4th appearance on this week's encore broadcast of Mountain Stage. 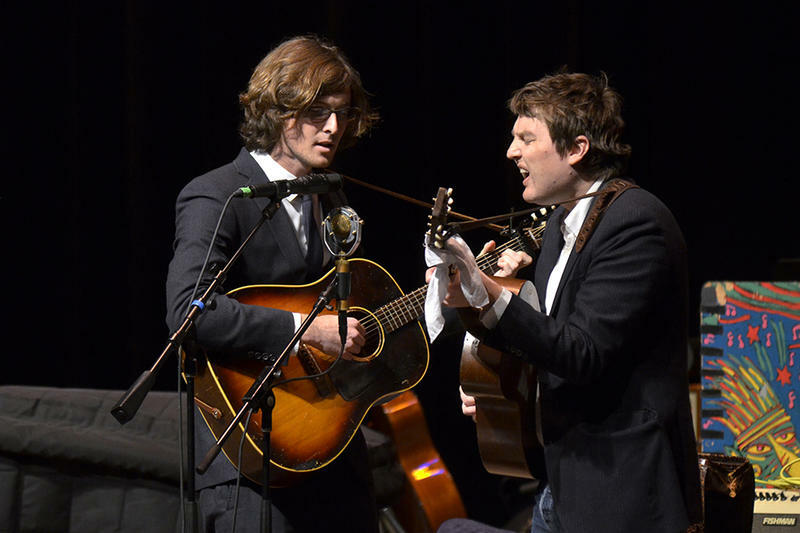 Here they perform the song "Things Happen," from their latest album "All Your Favorite Bands," produced by David Rawlings. 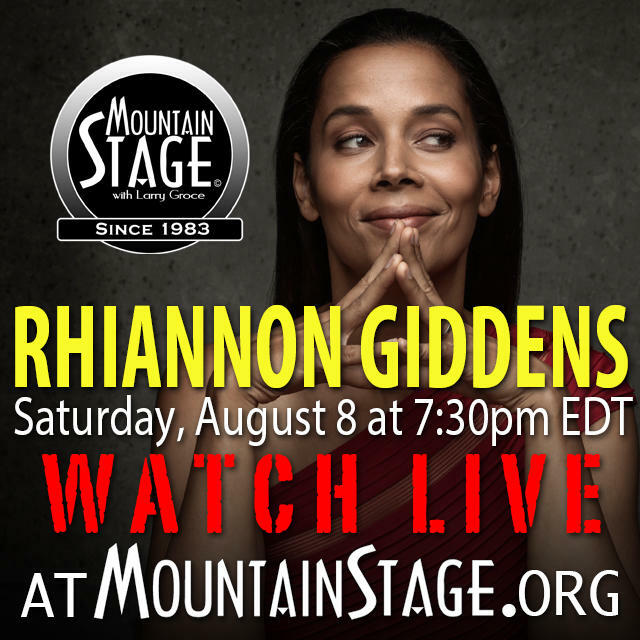 Mountain Stage is Streaming This Saturday! 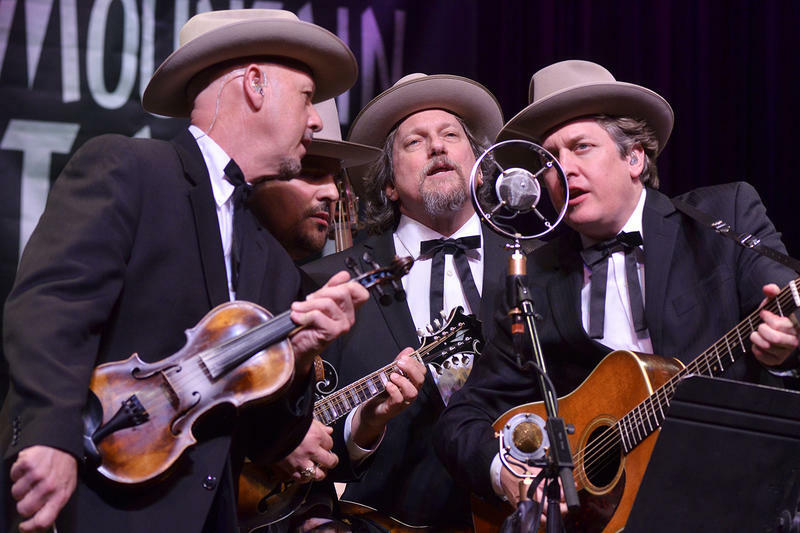 Can't make it to this weekend's Mountain Stage? There's a stream for that. 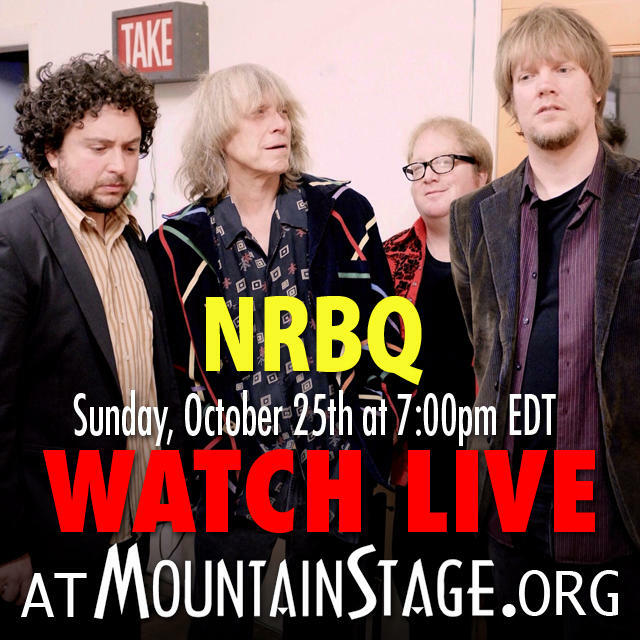 Mountain Stage is Streaming This Sunday! Unfortunately Delta Spirit is unable to appear as scheduled July 26 due to unexpected circumstances. 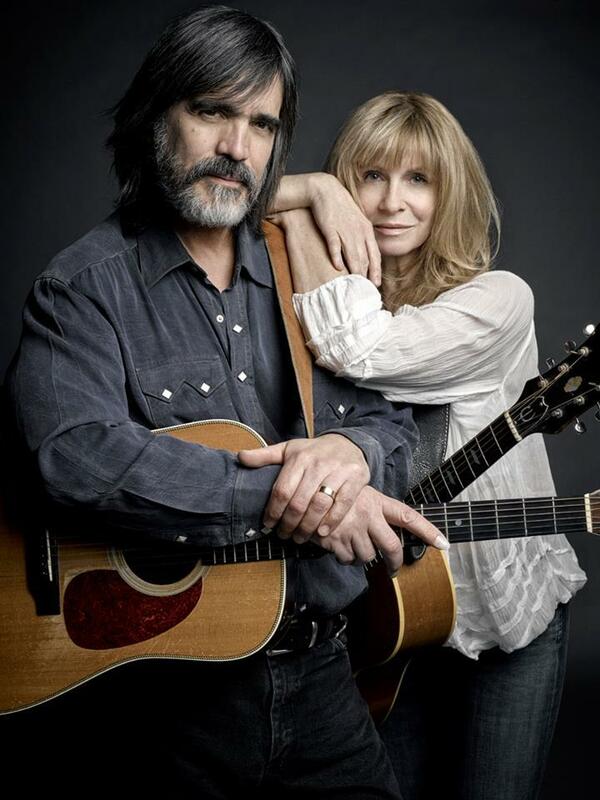 And if you can't make it to this Sunday's Mountain Stage with Larry Campbell & Teresa Williams, Tyler Childers, Jarekus Singleton, and Los Aztex, you can watch live from anywhere at mountainstage.org. Although she's a bona fide country music superstar, on this week's episode of Mountain Stage Martina McBride explores her rhythm and blues side. Backed by her 11 member road band, which includes a 4 piece horn section, McBride performs the Little Walter classic "My Babe." Rosanne Cash's song "A Feather's Not a Bird" comes from her latest album, "River and the Thread," which earned her a Grammy for Best Americana performance earlier this year. 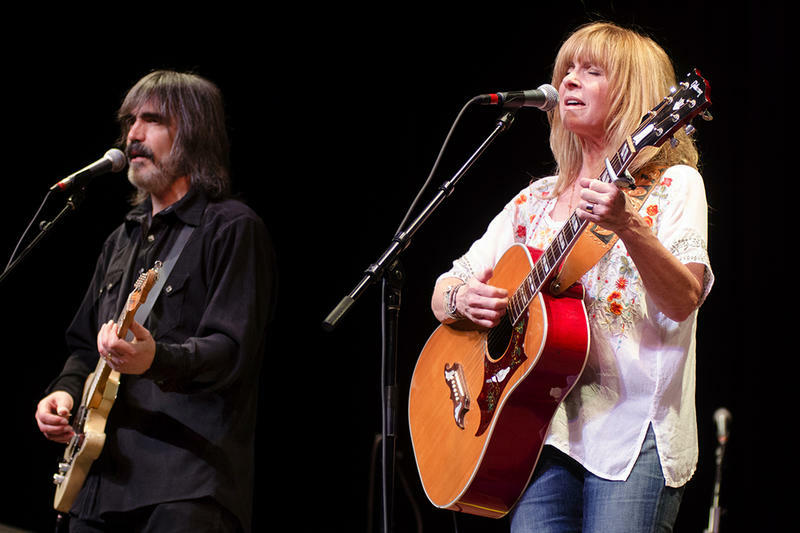 She performs the song live on Mountain Stage, backed by her partner in life and music, guitarist and producer John Leventhal. With his trademark humor and razor-sharp insight, singer-songwriter Paul Thorn asks a question about the state of the world today as only he can: "What the Hell is Going On?" Copyright 2015 WVPB-FM. To see more, visit http://wvpublic.org. 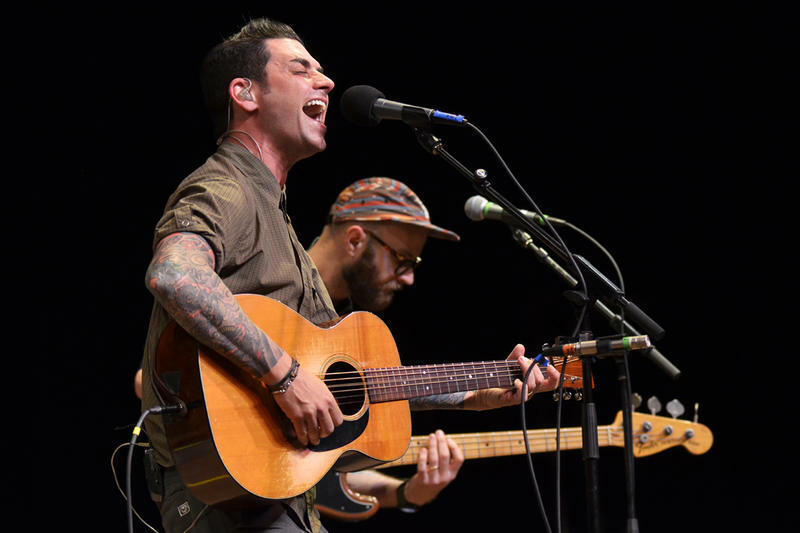 After nearly two decades fronting iconic emo band Dashboard Confessional, Chris Carrabba formed the heavily pop and Americana influenced acoustic quartet Twin Forks. Here they perform "Kiss Me Darling," from their self-titled debut. 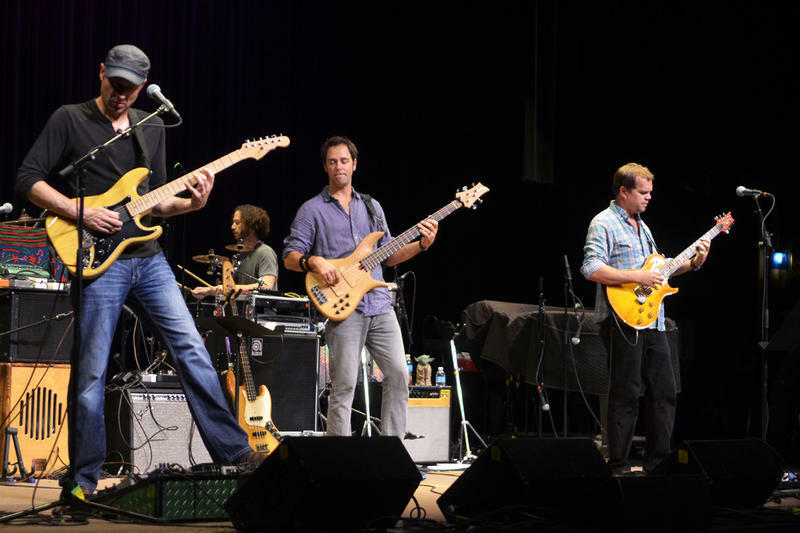 Hitmakers Toad the Wet Sprocket made their first appearance on Mountain Stage near the beginning of their career in 1992. 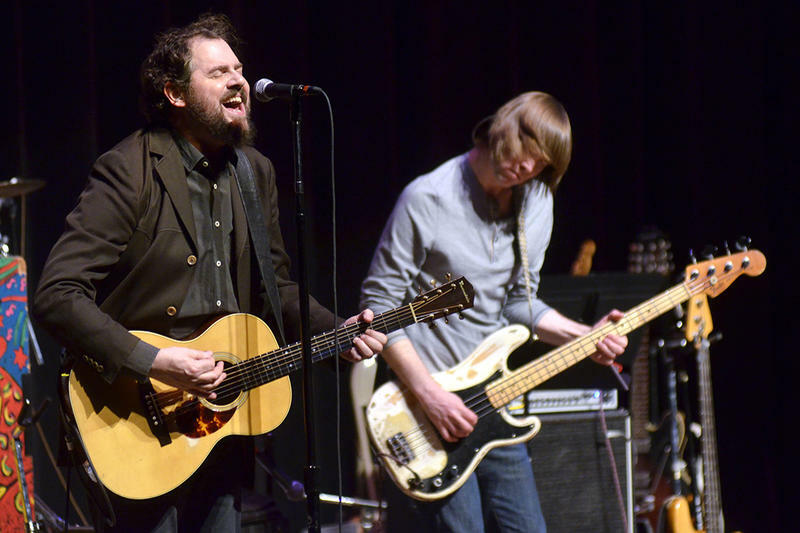 They returned 22 years later to perform some of their most beloved songs, including this favorite, "Walk on the Ocean." It's been suggested that the Earls of Leicester (pronounced "Lester") might well be one of the greatest band name puns of all time. 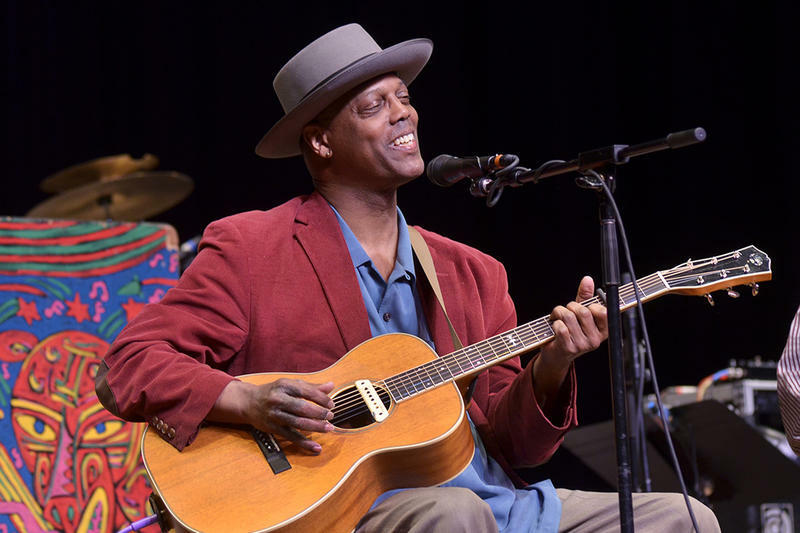 One of acoustic folk and blues' most respected singers, songwriters, and guitarists; Eric Bibb closes this week's all new broadcast of Mountain Stage with Larry Groce. Here he plays the song "New World Comin' Through."